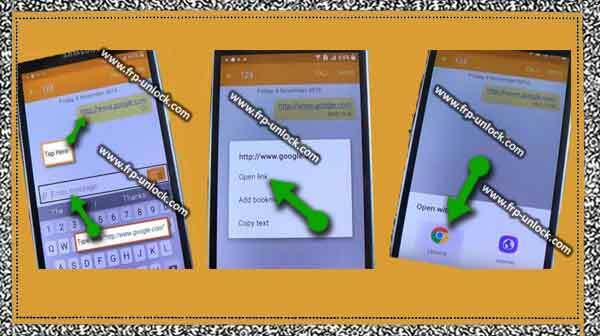 Bypass the Galaxy J3 is easy, and you can easily do anything in your Galaxy J3 unless you did the same with the Galaxy J2 in the previous post as the FRP only, unless you enter your Gmail ID, In case you’ve forgotten Google Accounts in case you can unlock and can not recover it, follow these simple steps to get rid of this problem. Insert an active SIM card inside your phone jack. J Power on your J3 phone. Tap “yellow arrow” from your mobile to go to the “Next” screen. Give your “SIM PIN lock” which you can already know. W Connect your WiFi connection. Tap “Next ➔ Agree” and wait a few seconds until you “verify your account”. 3 Leave your Galaxy J3 on this option and let’s go to your Computer/PC or laptop. Download from there “Realtor [Duolland]”, and “Samsung USB Driver“, Installed in both your PC / Laptop. First Install the Samsung USB Driver in your computer. Connect your mobile Computer to Micro USB cable. “Open” Run “in the computer, right-click on” Devmgmt.MSC “, and then” Modem “, and” SAMSUNG Mobile USB Modem “and then click on” Properties “and check your Device Manager port number, As shown in the picture below, your device manager is similar to both the COM port and the realtime app port. Step: “3 green light should be there” In case everything is okay, In case not better then try to reconnect 5-6 times by plugging your mobile and unplugging the data cable. 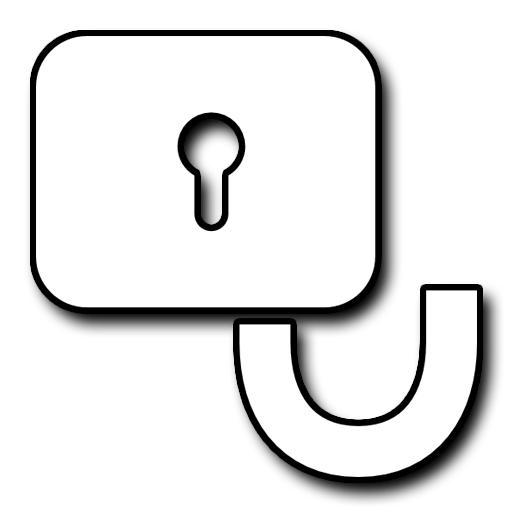 Then Step: copy down the command and replace it with any valid number of your locality, and then “send ACSI” again, you’ll see in your cellphone, click, this call will make that number. You can give a local valid number to call, E: G, ATD 1234; \ r \ n.
Step: Wait until the call is finished, and then quickly tap on “message” from your phone, and Now, you can disconnect the phone. Step: messaging app, you can write in the message box, www.google.com, and then tap message on “send” to send a once sent message, then that link which hit you wrote, Then hit “Open Link” ➔ ok, open with Chrome Chrome ➔ Accept and continue ➔ No thanks. 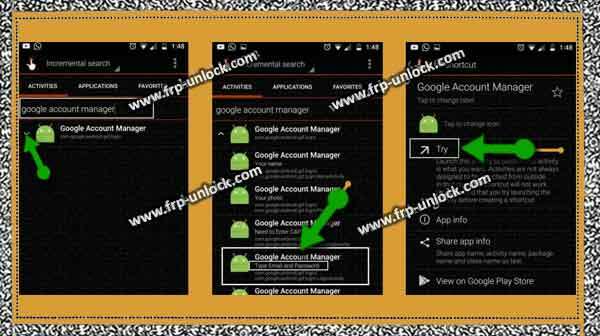 Type in “Google Account Manager 6.1.2 and 5.0.1 / 5.1.1″ from Google Google Search Manager by typing “BypassFRPApplications and files Pangu”. Step: Finish, you’ll see below your Galaxy J3 screen “open” simply tap that folder to download and go to Google Account Manager 6.1.2 first Install. Note: In case you get “PARSE ERROR”, then don’t worry, let’s try another version. Step: Now, go back “until you download Google Account Manager,” you reach “Pangu same site post”. “Download” Quick Shortcut Maker “and there is a downloading finish, you’ll have a bottom Pop-up for” Open “. Tap is” Open “. Open “Quick Shortcut Maker” Tap ➔ Open. After opening Quick “Quick Shortcut Maker“, type the search bar “Google Account Manager“, tap on Google Account Manager to spend it. Tap “3 dots” from right top right corner. Step: Then, select “Browser sign-in”. 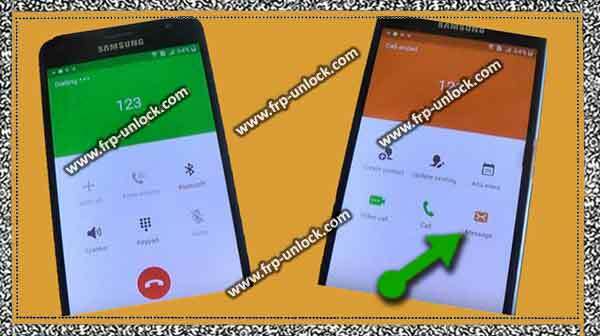 Step: Add your valid Gmail ID to Bypass Galaxy J3 FRP Lock. Turn off your mobile by pressing the power power button, and after restarting, you’ll normally be able to access all the options on your mobile. In case you’re not able to bypass your Samsung Galaxy J3, try it under the latest method.